Meike has announced that its 50mm f/1.7 lens is now available for Nikon Z and Canon RF mount. Meike has announced that its 50mm f/1.7 lens is now available for Canon RF and Nikon Z mirrorless full frame mounts. The lens has a minimum focusing distance of 0.5m and is comprised of 6 elements in 5 groups. The wide aperture of f/1.7 should help you to create bokeh blur easily in images. Pricing or UK availability has not yet been announced. 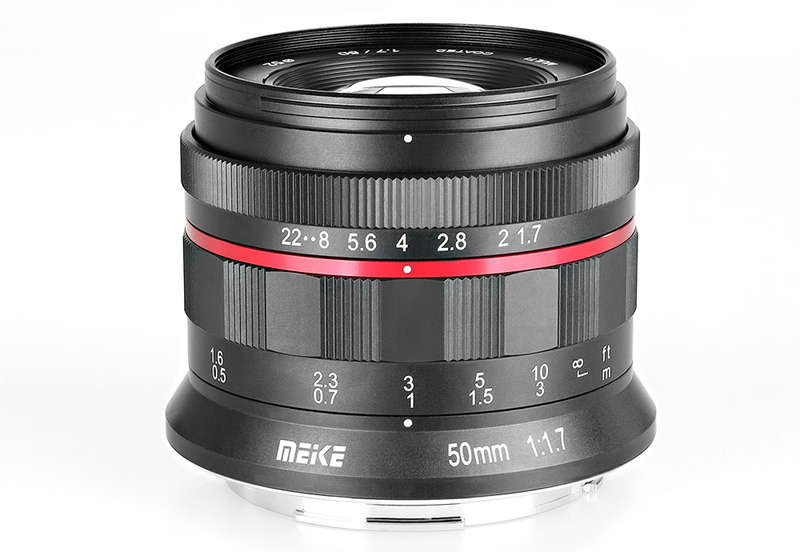 More information on the lens can be found on the Meike website.